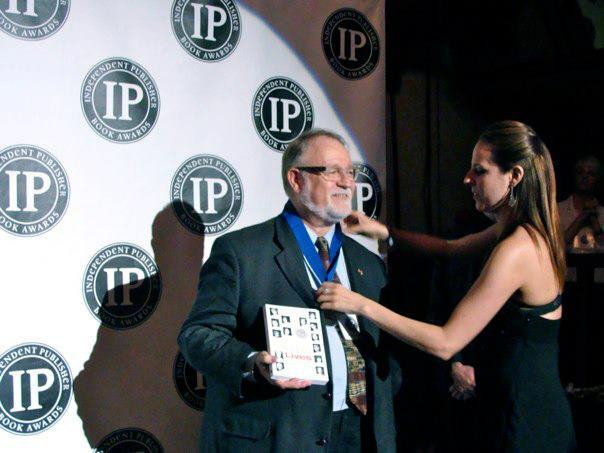 Stephen V. Sprinkle receives the Silver Medal for excellence in Gay/Lesbian Non-Fiction at the 16th Annual IPPY Awards. “Independent publishers are growing in number, and the quality of their work is increasing,” says awards director Jim Barnes. “One element driving the high rate of excellence is participation from university presses. This year, 29 medalists came from university presses and 9 came from museums. Their elevated level of writing, editing, design and production raises the bar and inspires us all.” E-Books were recognized in five categories this year, as well. Author and publisher enthusiasm for this publishing medium means that more categories of E-Book awards will be featured in next year’s IPPYs. 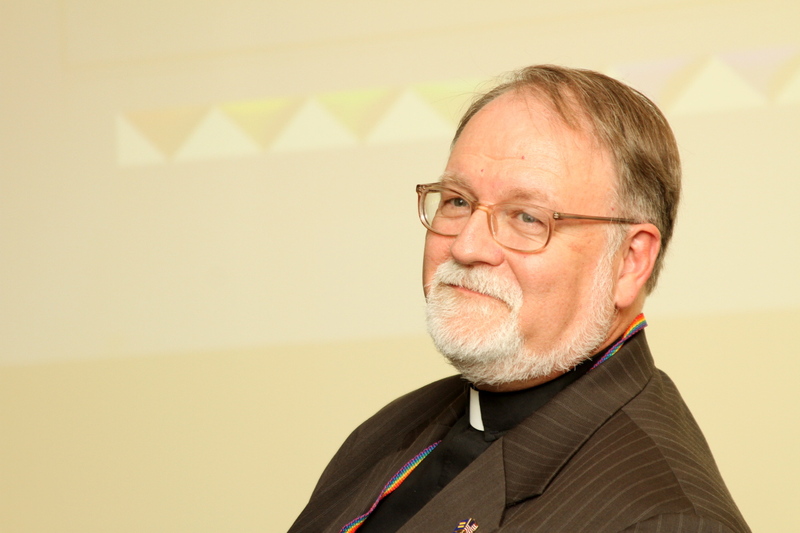 Sprinkle said that he owed the night to the ongoing memories of the 13,000 queer folk whose hate crimes murders have been documented since 1982, and especially to the memories of the fourteen women, men, and youth who lost their lives to unreasoning hatred just because of who they loved and how they presented their existential understanding of gender. Unfinished Lives may be accessed on the Unfinished Lives Blog, on Amazon.com, and Wipf and Stock Publishers.